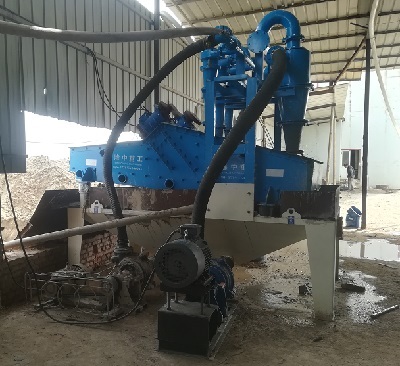 NJFX Sludge Cleaning System is widely used in the purification and recycling of mud for the construction hydropower, continuous concrete wall, slurry shield tunnel, etc. 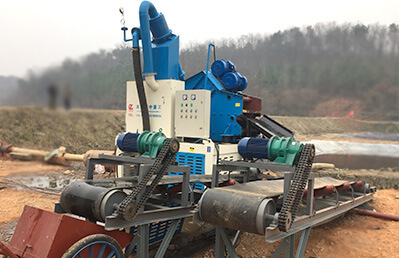 The mud cleaning equipment is increasingly becoming a necessity of civilized construction since it not only can cut down construction cost, but also can reduce the pollution of the environment. 1.By fully purifying slurry, it is favorable to control slurry index, reduce drill stuck phenomena, and improve drilling quality. 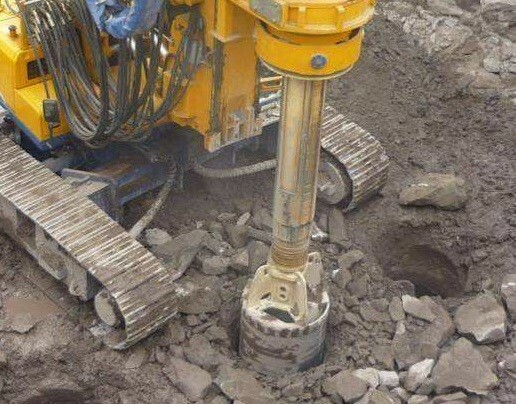 2.By thoroughly separating the slag and soil, it is favorable to enhance drilling efficiency. 3.By realizing the repetition use of slurry, it can save slurry making materials and thus reduce the construction cost. 4.By adopting the technique of closecycle purification and low water content of removed slag, it is favorable to reduce environmental pollution. 1.High mud handling capacity, sand can be removed efficiently. 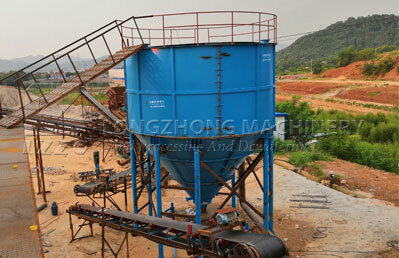 3.Slag charge screened by advanced straight-line vibrating system is effectively dewatered. 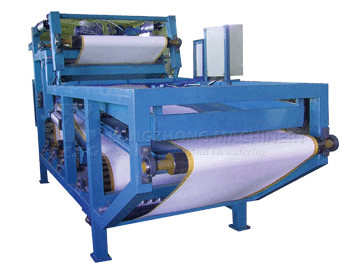 4.The adjustable vibrating force, angle and mesh size of the vibrating screen enable the equipment possess a high screening efficiency. 5.Energy saving efficiency is significant since the power consumption of the vibrating motor is low. 6.The abrasion and corrosion resisting slurry pump has advantages such as advanced centrifugal designing, optimal structure, stable operation and convenient maintenance. 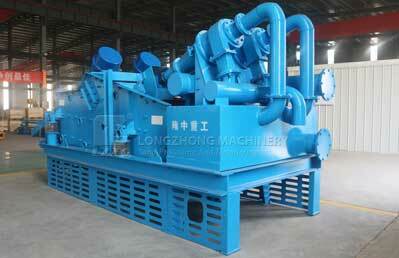 7.The hydraulic cyclone with advanced structural technology can efficiently separate sand from slurry. 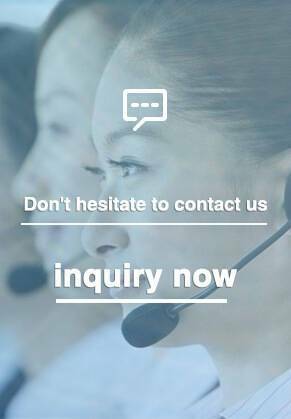 Moreover, it features in light weight, corrosion and abrasion resisting material, so it can work stably in the worst condition without maintenance.